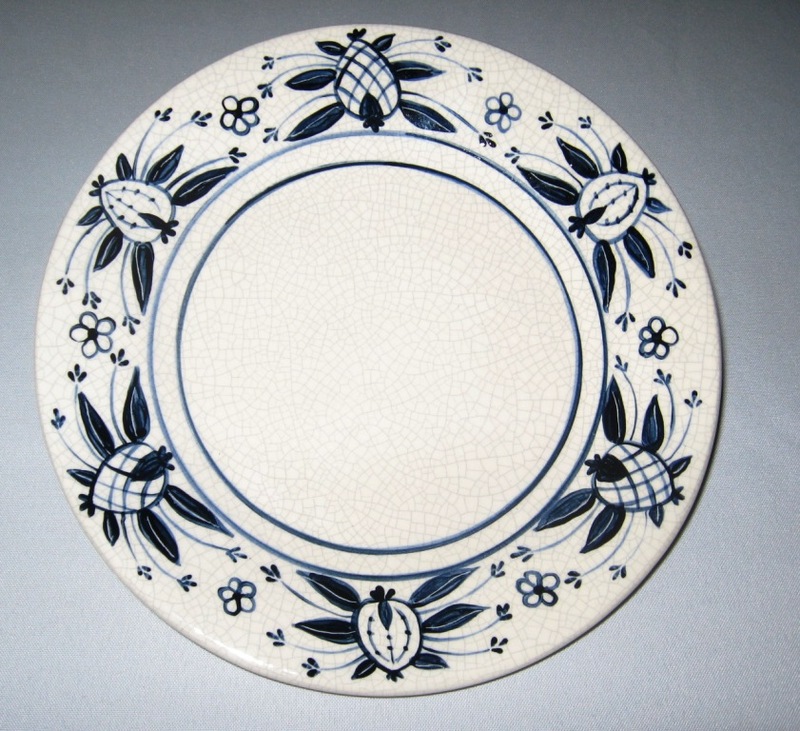 Dedham Pottery's Pineapple design was one of the earliest images on Hugh Robertson's crackle-glazed dinner-ware. In fact, the design was employed on plates at his Chelsea, Massachusetts pottery in the 1890s, before he relocated the pottery to Dedham in 1896. Amusingly, early price lists of the company listed the design as "Pine Apple."